Close Enough to Know You! 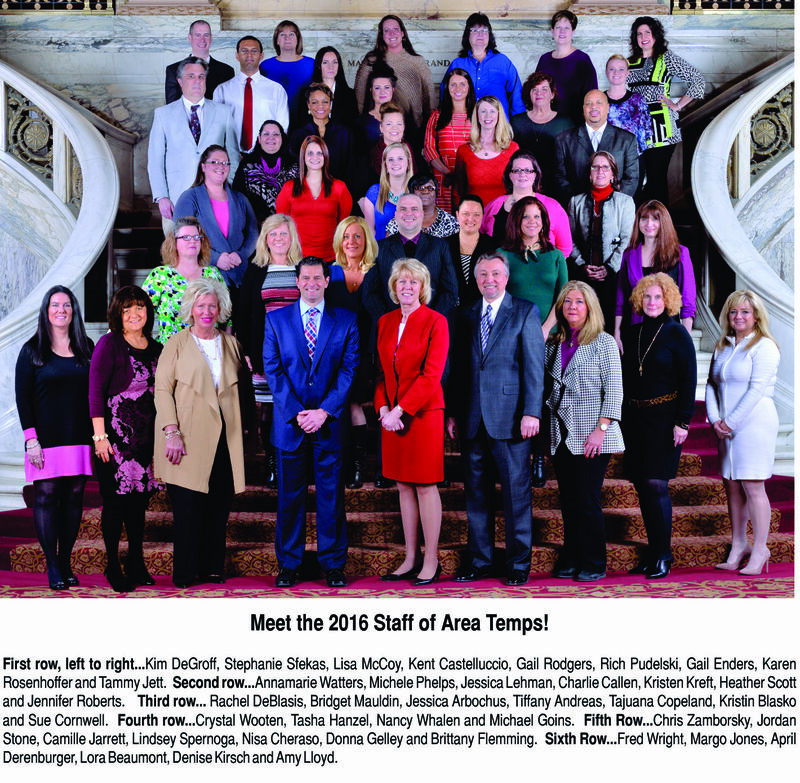 Area Temps is a true partner to employers and job seekers in Northeast Ohio. Area Temps and You. A Great Fit. To work in a fast-paced environment? The opportunity for up-through-the-ranks promotions? To build a successful professional career with a local industry leader? If so, a career with Area Temps may be a great fit for you. We are seeking the best and brightest individuals to enter our career training program in the temporary help industry. Make a great career move! To get started in our career training program, or to learn more about opportunities with Area Temps, contact us or please call us at 1-866-995-JOBS. Learn more about Area Temps, and what sets us apart in our industry.